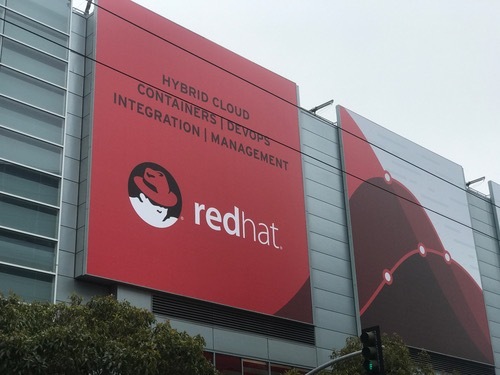 OpenShift is Red Hat Inc. (NYSE: RHT)'s platform for managing and running containerized Kubernetes applications; it runs on the customer premises or on any of 300 cloud and service provider partners, including AWS, Microsoft Azure, Google Cloud, IBM and Alibaba. The plain-vanilla version, OpenShift Container Platform, is designed for users to manage themselves; OpenShift Dedicated is managed by Red Hat and runs on Amazon Web Services Inc. and Google (Nasdaq: GOOG) Cloud, with support for Microsoft Azure now in private preview with general availability by June. Red Hat announced updates to OpenShift Dedicated Thursday, including allowing users to use their own AWS accounts for OpenShift Dedicated on AWS. By combining AWS and OpenShift Dedicated licenses, users reduce administrative hassle, including eliminating the need to get approval from their corporate security teams to run OpenShift Dedicated, because it runs on the AWS account that was already approved, Sashith Balakrishnan, Red Hat senior director, hosted platforms, tells Light Reading. "This new option allows customers to use their AWS contracts and pricing as well as their existing security profiles that have been validated by their corporate security teams, helping to further reduce friction in adopting Red Hat OpenShift Dedicated on AWS," Balakrishnan says on the Red Hat blog. Additionally, Red Hat is broadening support for AWS EC2 instance types, now supporting machine types for specialized workloads requiring additional compute and memory. Red Hat is broadening support for OpenShift Dedicated to multiple AWS Availability Zones, for improved resilience and disaster preparedness and recovery. OpenShift Container Platform already supports multiple AZs. For security, Red Hat is enhancing encryption and improving administrative access. And Red Hat is cutting pricing by 25% on an OpenShift Dedicated Cluster, and by 50% per additional node. 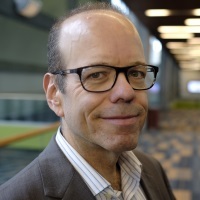 Red Hat sees OpenShift as a platform to allow cloud operators to run containerized applications as part of a multicloud strategy. Rather than being locked in on-prem, or locked into a single public cloud, organizations can spread workloads across on-prem and multiple cloud providers. And organizations aren't locked into Red Hat, because OpenShift is based on entirely open source components, Balakrishnan says.